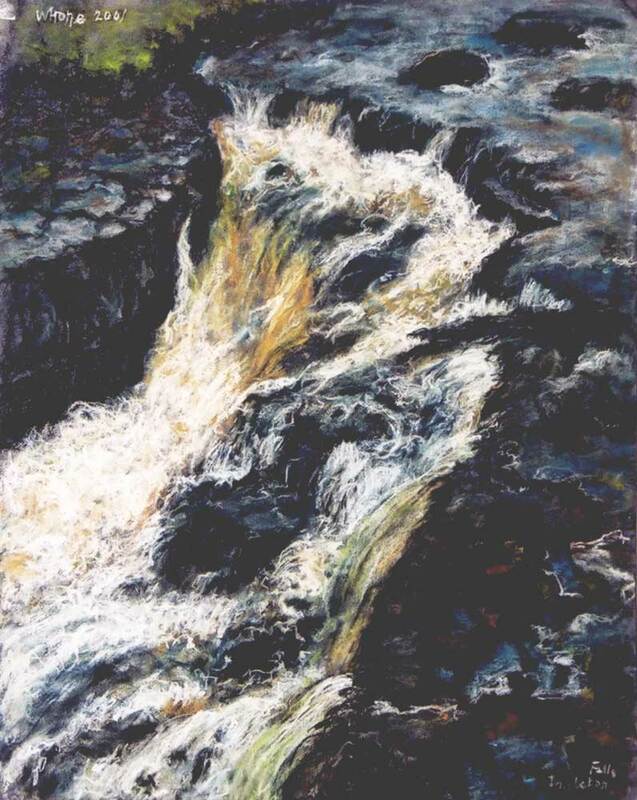 This latest theme was probably the most challenging of all previously undertaken: the quality of water; its elasticity and heaviness; its speed and stillness; its violence and its peace, and sometimes many of these together. 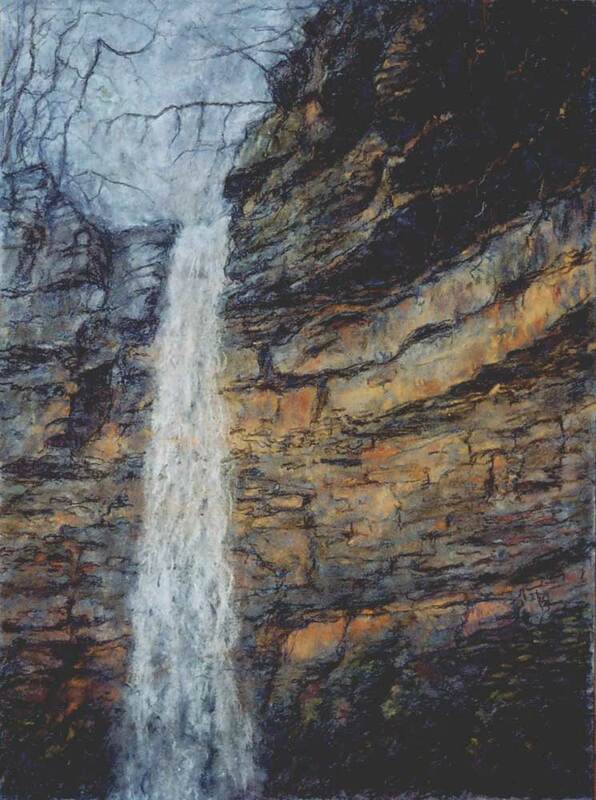 The most difficult aspect of these, its sheer movement, is what we recognise in the photographer’s waterfall – a white lifeless sheet of water. 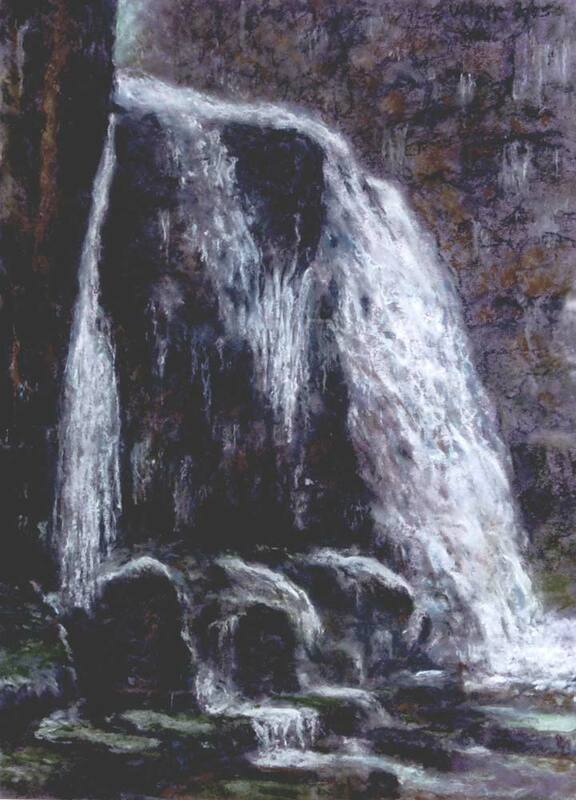 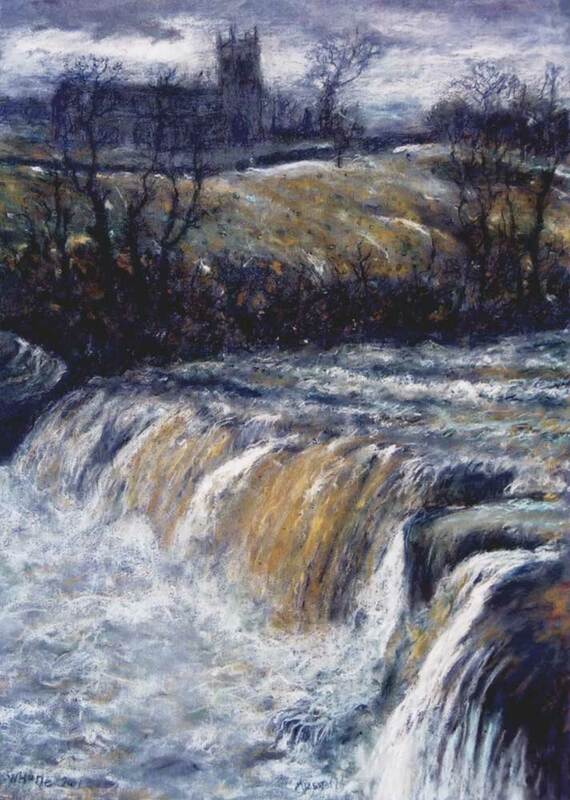 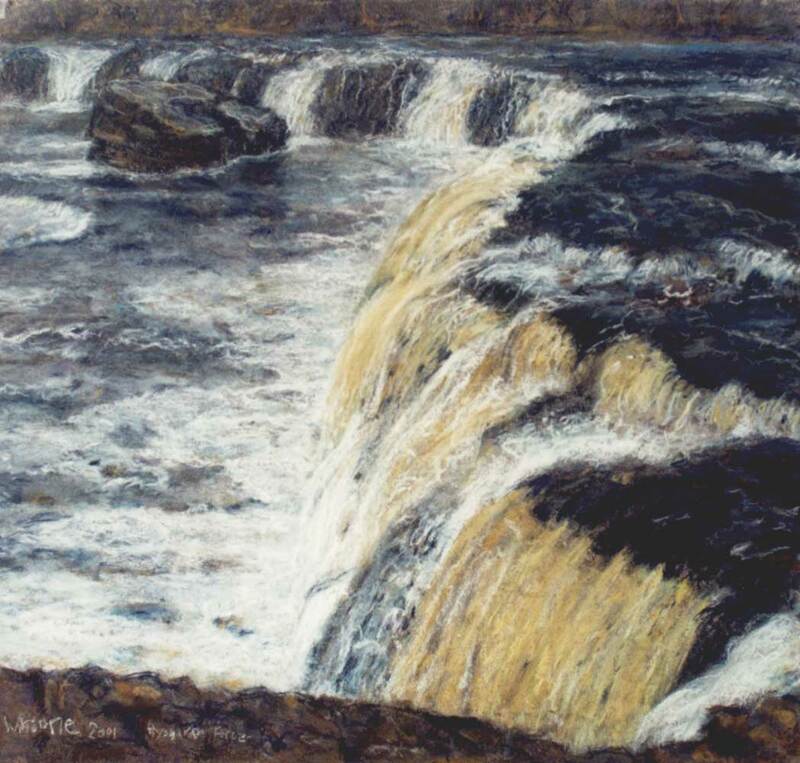 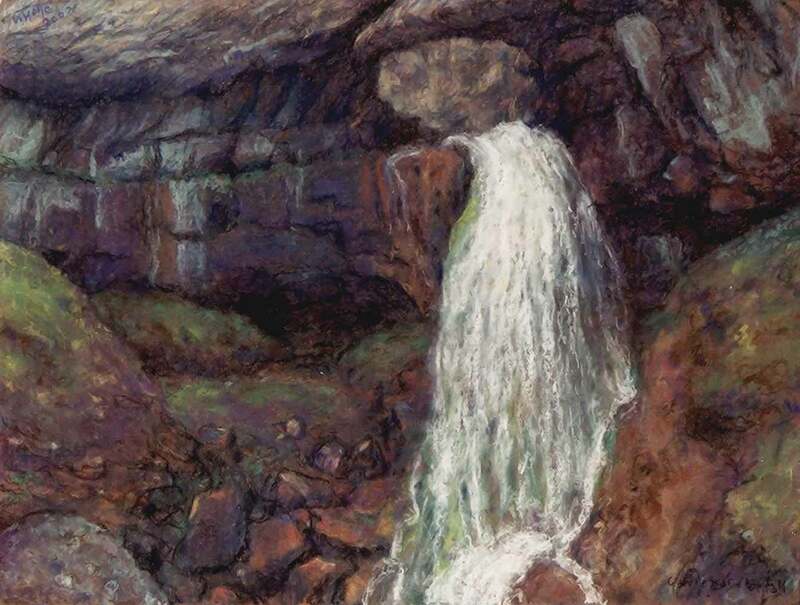 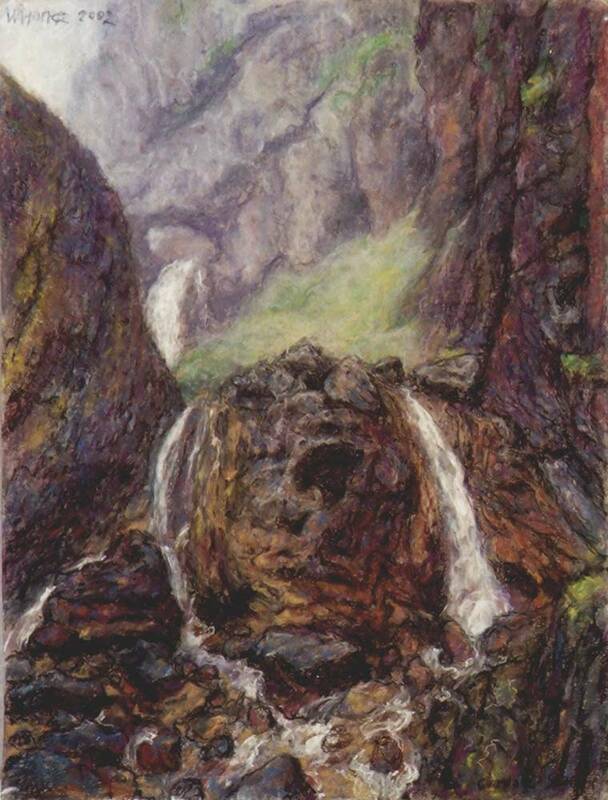 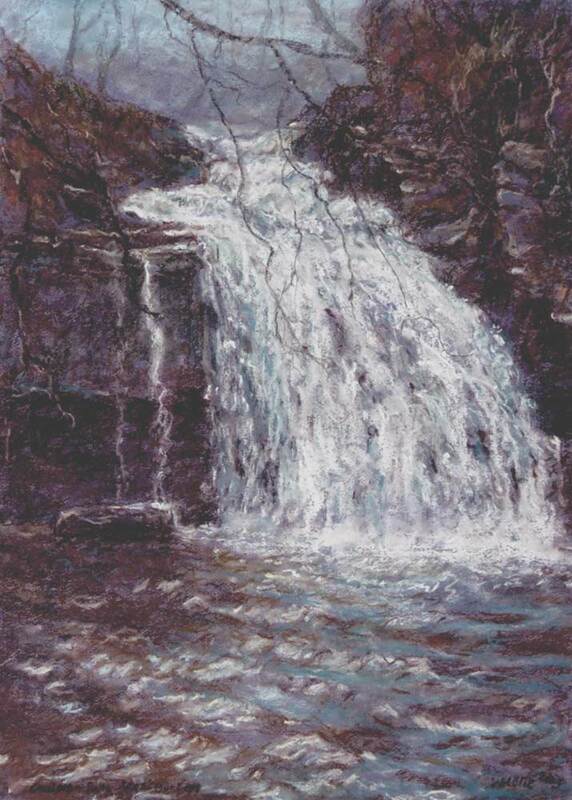 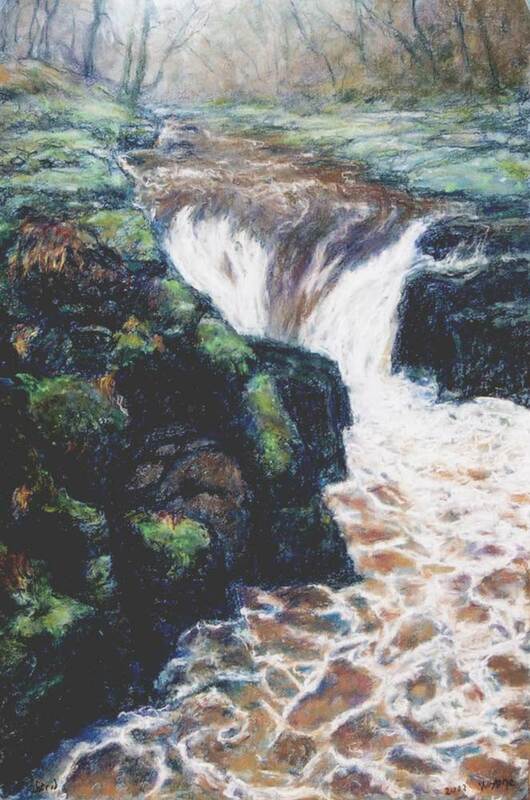 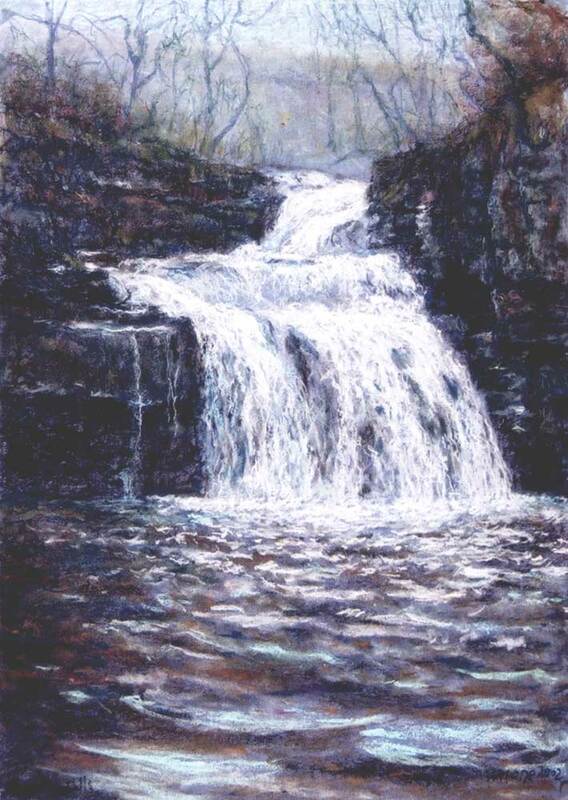 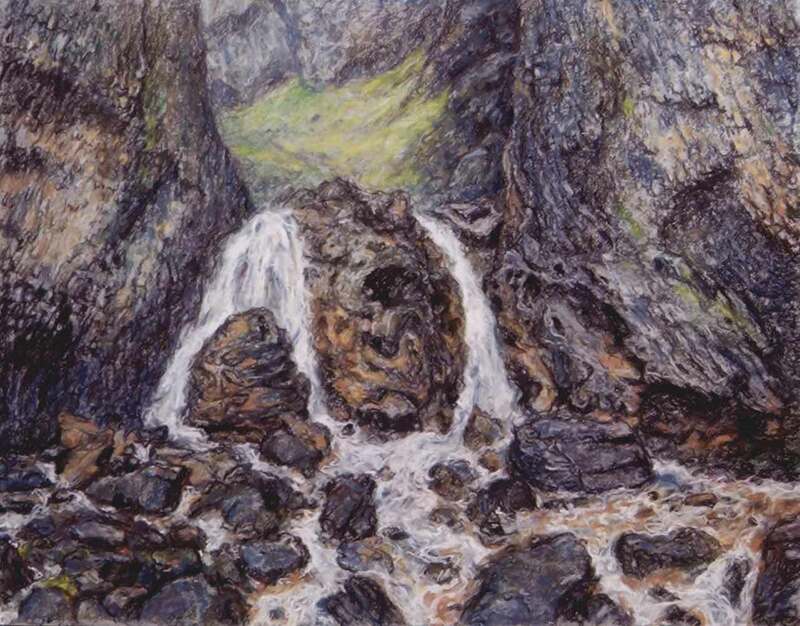 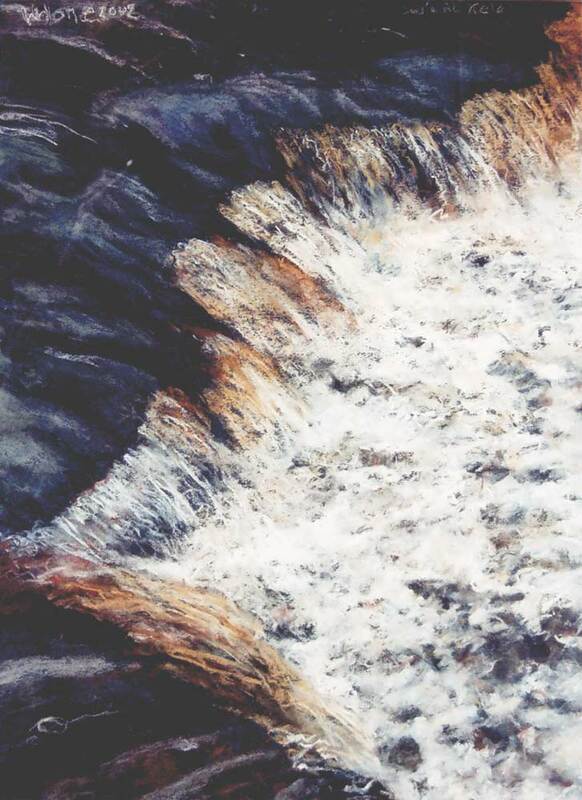 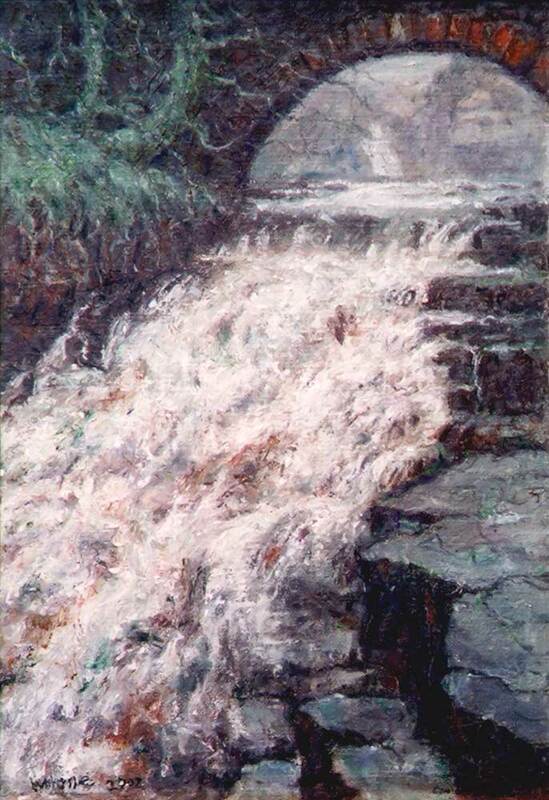 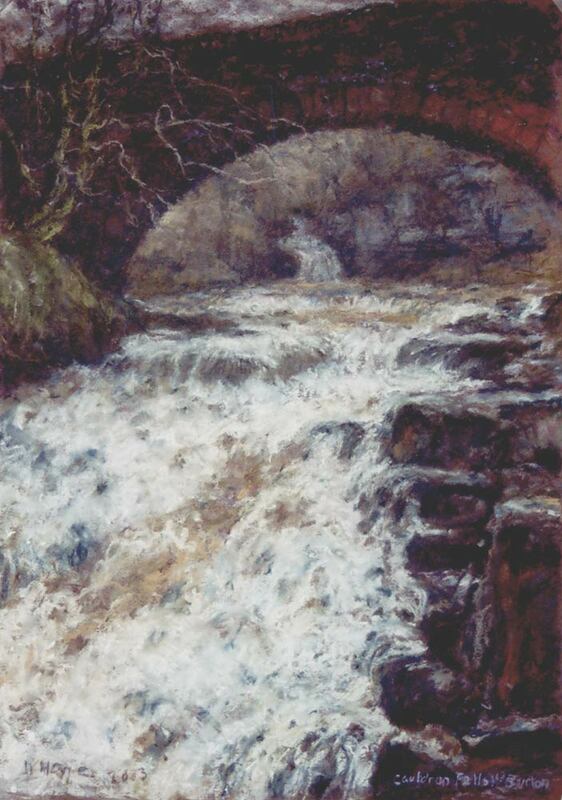 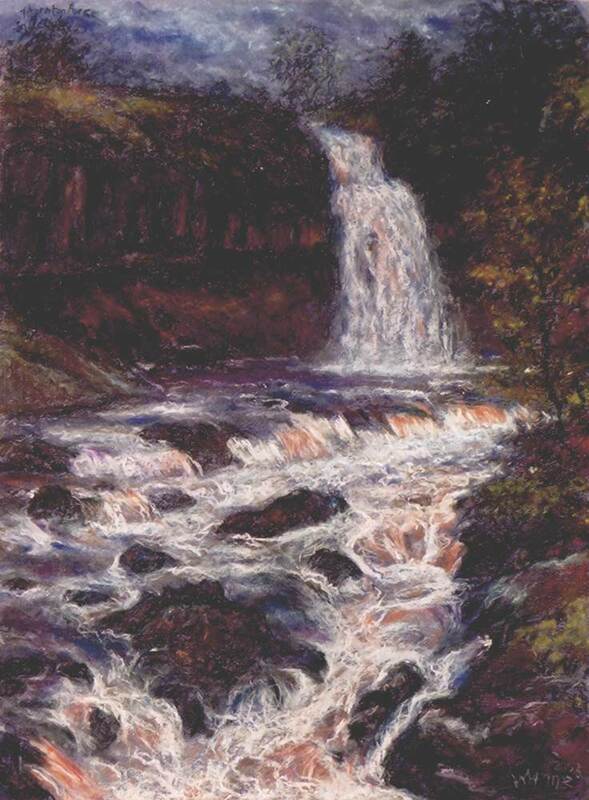 The artist came to the conclusion that water was an appropriate mystery with which to end his retrospective exhibition, held in the Mercer Gallery in 2006.